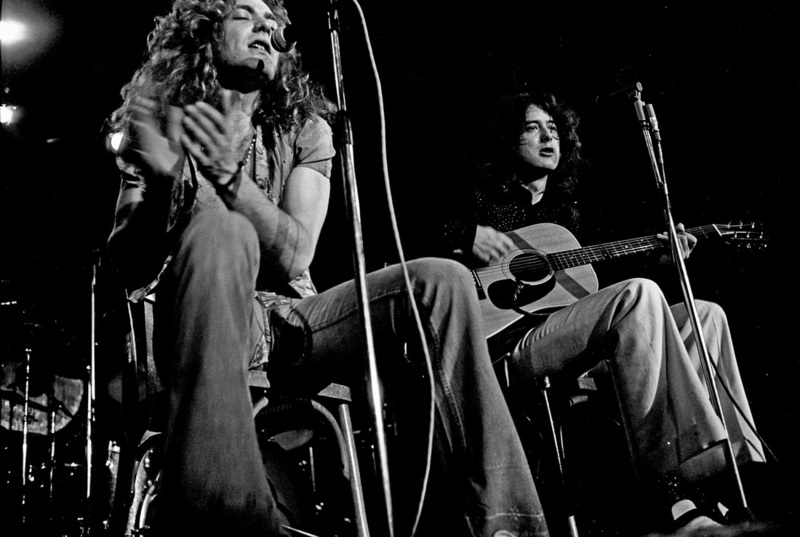 An acoustic guitar lesson on how to play "Ramble On", by Led Zeppelin. For such a mellow tune, this one is actually pretty hard to play well and takes a lot of energy. It's one of my favorite Zeppelin songs. Once you learn how to play this you're gonna want to play it everyday! It's a great example of Jimmy Page's offbeat and unique guitar style. Especially those "jazz" chords he plays in the pre-chorus! ​Great song, great guitar player, great band. I hope you get something out of the lesson.